Kayla Craig is a full-time journalist turned work-at-home mom to four sweet kids: Joseph, Asher, Eliza, and Abram. With a degree in magazine journalism, her work has appeared in Better Homes & Gardens, Yahoo Shine, and countless newspapers across the state of Iowa, including The Des Moines Register. She frequently shares glimpes of chaos on Instagram and occasionally blogs about faith, motherhood, and adoption at Many Sparrows. She's hitched to a shaggy-haired pastor and together they live in Iowa, where they hope to live a story worth sharing. Joseph joined the Craig family in 2011 via international adoption from Nigeria. Asher joined the family the old-fashioned way in 2013. Eliza arrived in 2015 via domestic special needs adoption and Kayla gave birth to Abram soon after in 2016. 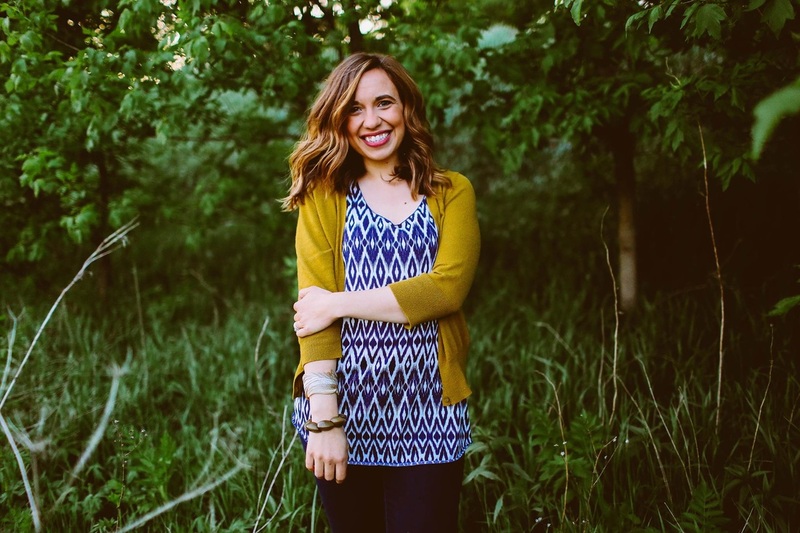 Whether it's speaking at local MOPS groups or teaching an Influence Network class, Kayla loves to engage and connect, encouraging women to live a story worth sharing. In 2013, the Craig family was honored with the Angels in Adoption award from the Congressional Coalition on Adoption Institute in Washington, D.C. for their perseverance in Joseph's adoption. They've continued to advocate for adoption, including a media tour to support efforts to renew and expand the National Adoption Tax Credit. Kayla also serves on the adoption support group team with Katelyn's Fund, an orphan ministry that funds adoption and family preservation efforts. When you purchase Just Really Joseph, all of the money goes directly to helping families, something near to Kayla's heart.